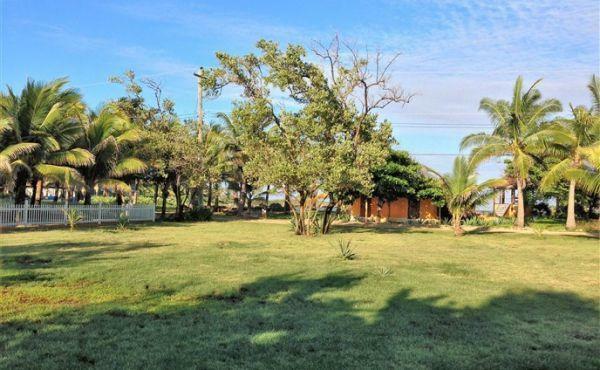 This spacious property is a true Caribbean paradise and is located in the Trade Wind development with road access to town and all of its amenities easily reachable within 10 minutes. 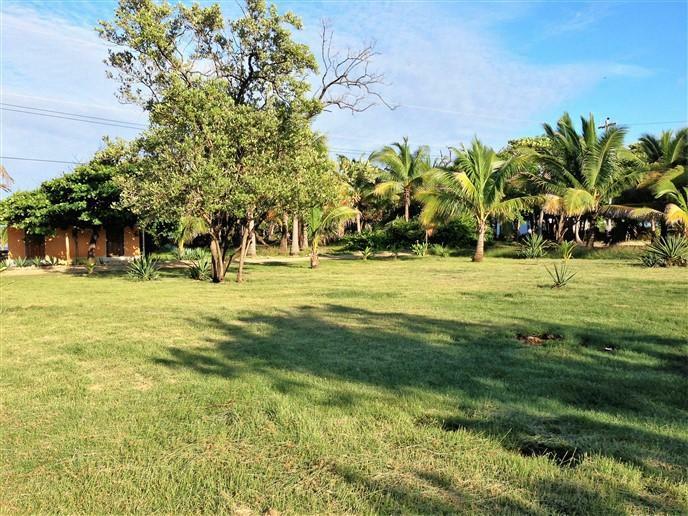 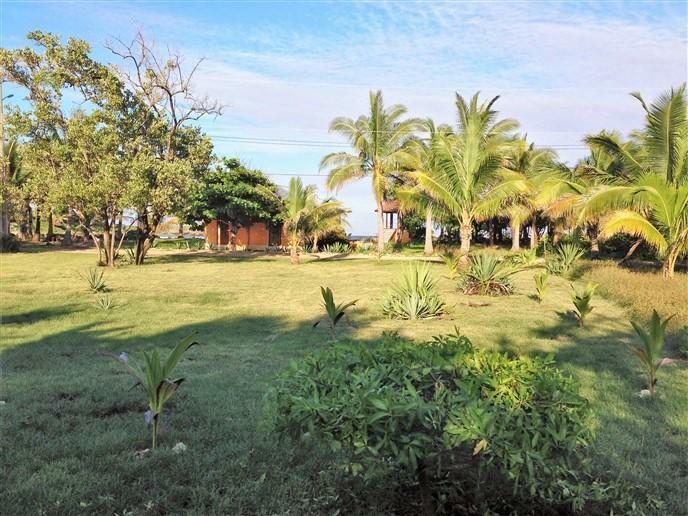 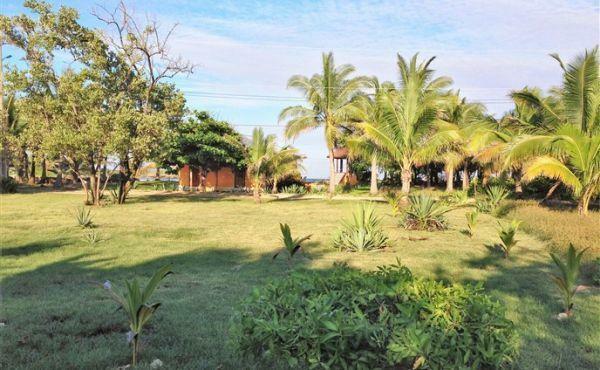 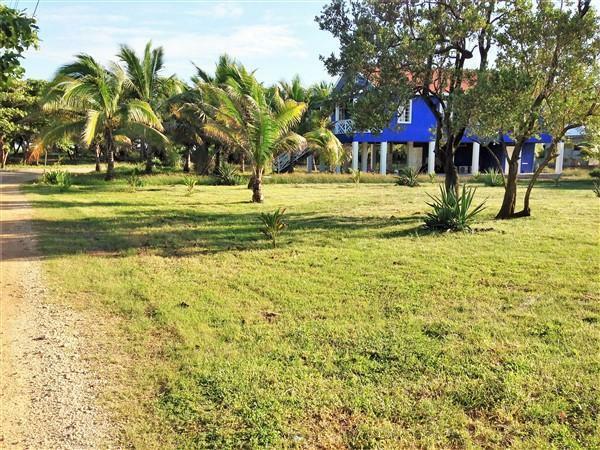 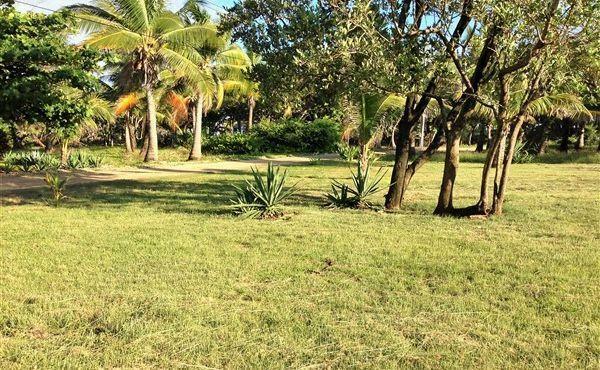 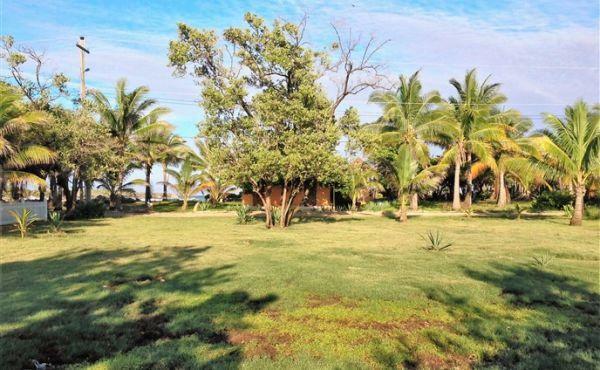 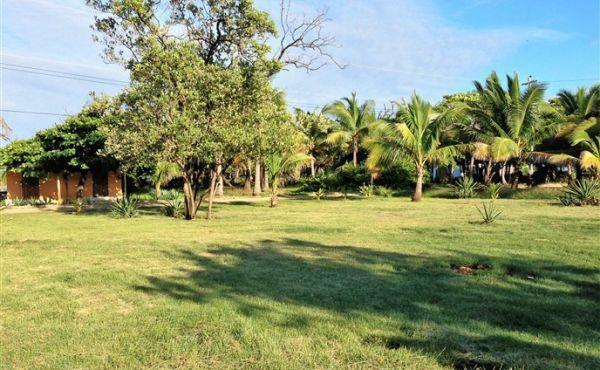 This quiet and maturing neighbourhood boasts well cared for properties and gardens which take advantage of the year-long growing season in Utila and the tropical fruits which propagate here. 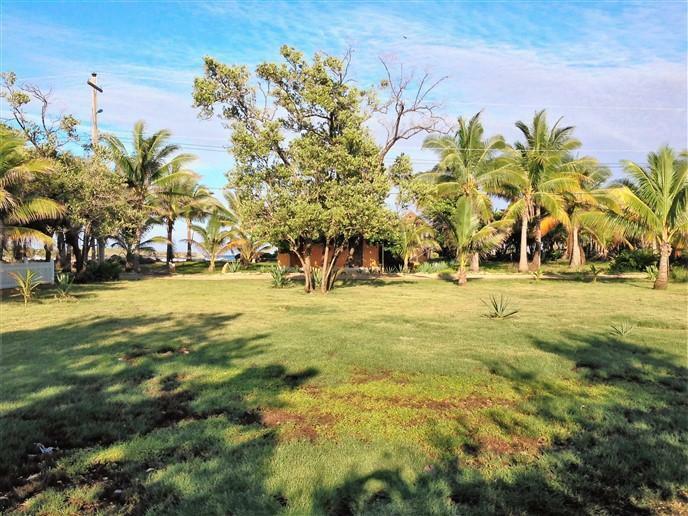 Lot #9 is situated across the street from the dramatic Paradise Cove with access to the sea just in front of this property. 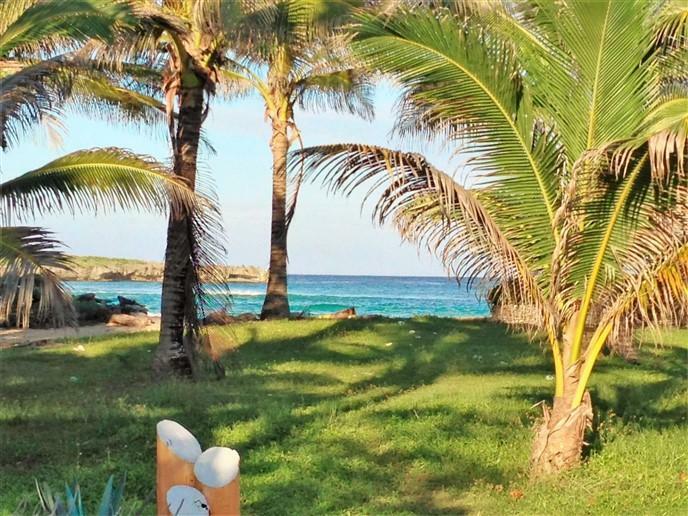 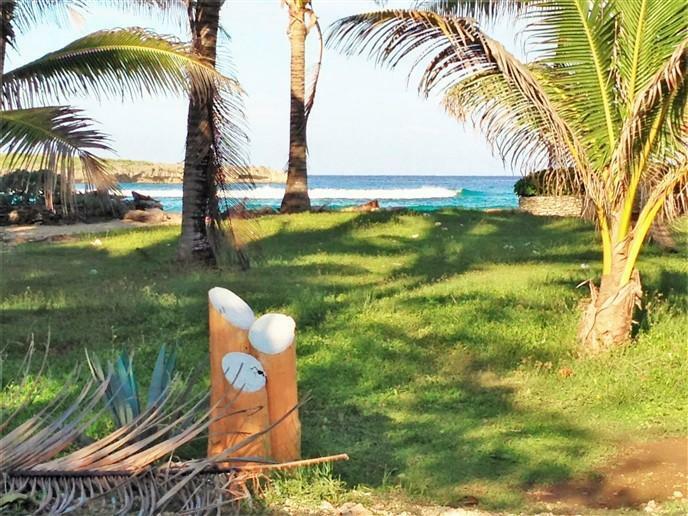 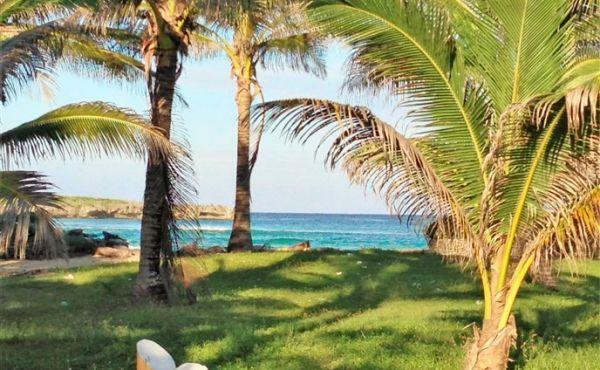 All manner of water sports are just a few steps away in a cove that has beautiful patch coral and dramatic underwater scenery for snorkelers and divers, and a shallow patchy sand bottom to enjoy swimming in the surf and cooling off on hot summer days. 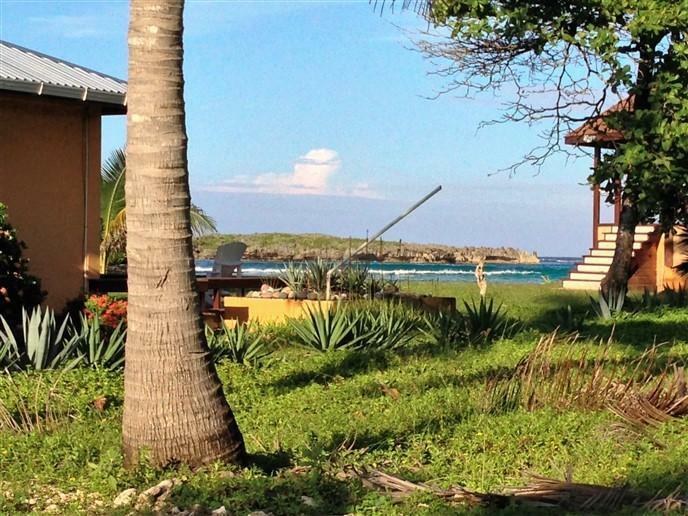 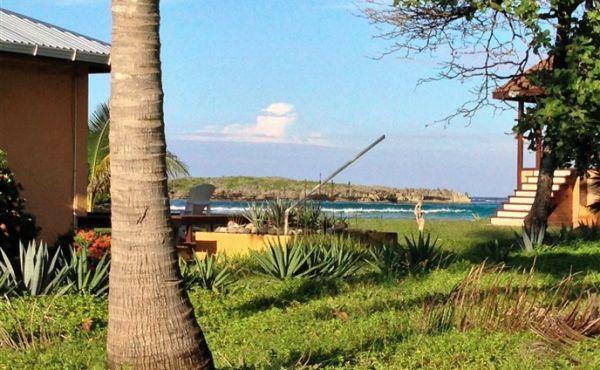 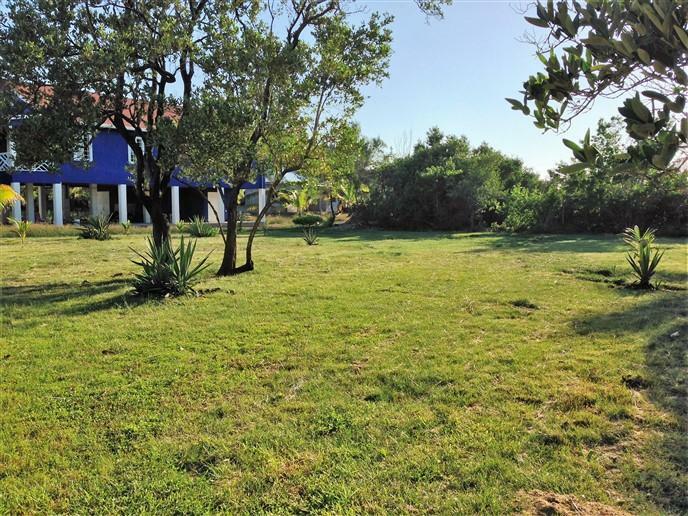 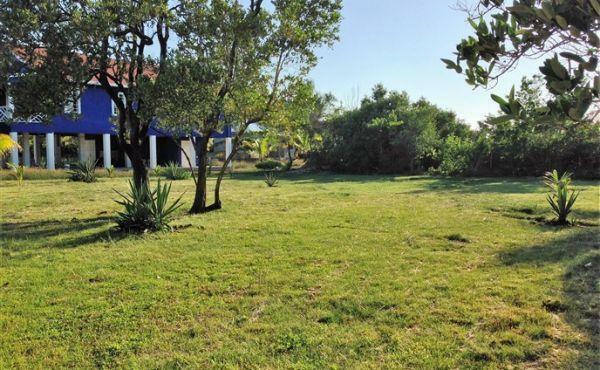 A home constructed on this lot will enjoy sea views from the second and third floor. 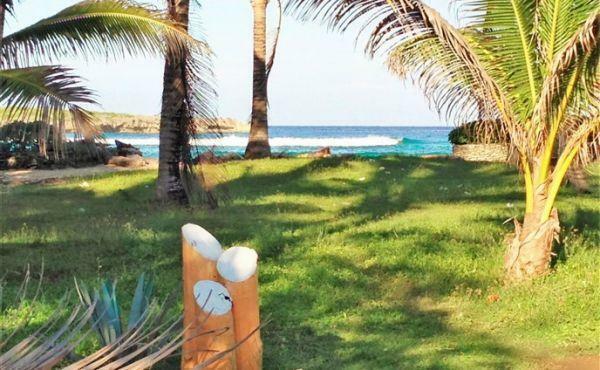 Fall to sleep to the sounds of the waves and the rustle of the palm fronds and enjoy the breezes of the easterly trade winds for which this neighbourhood was aptly named after. 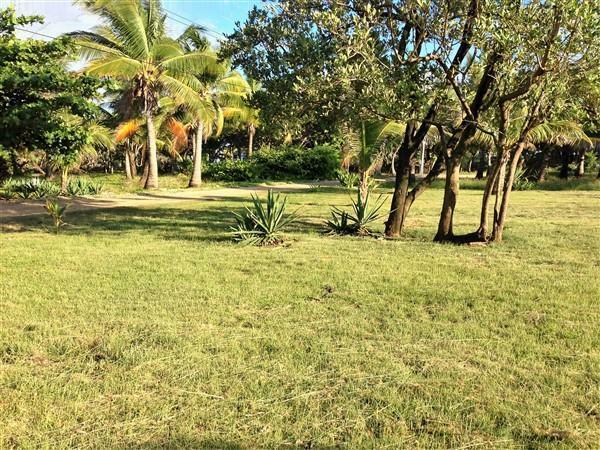 This lot is cleared and level and ready for the construction of your island dream home. 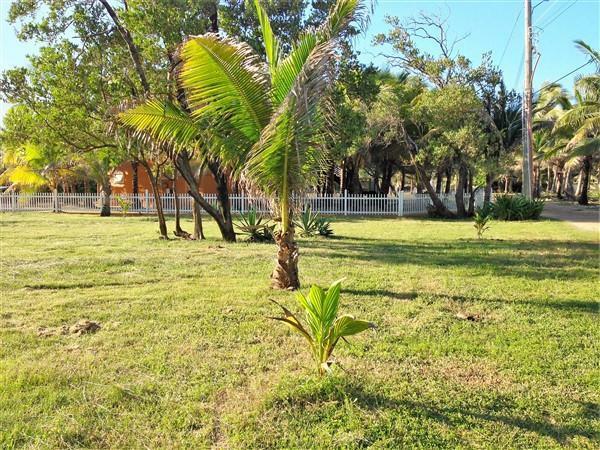 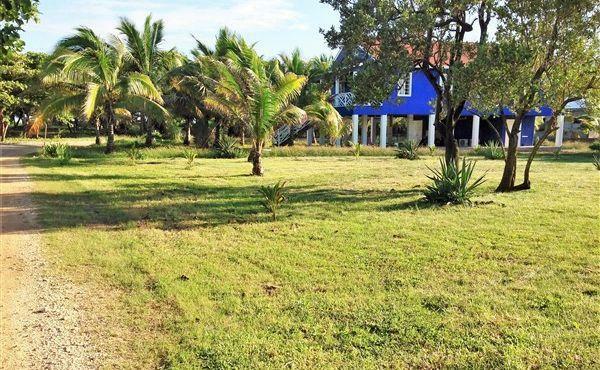 Coconut trees in various stages of maturation have been planted along the periphery of this property and will eventually provide shade and privacy to a home built here. 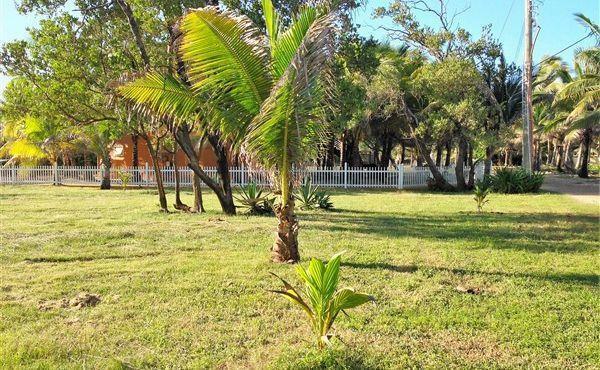 Private water supply has been piped to the property and can serve as the primary or complementary source of fresh water for the residents of a home in this location. 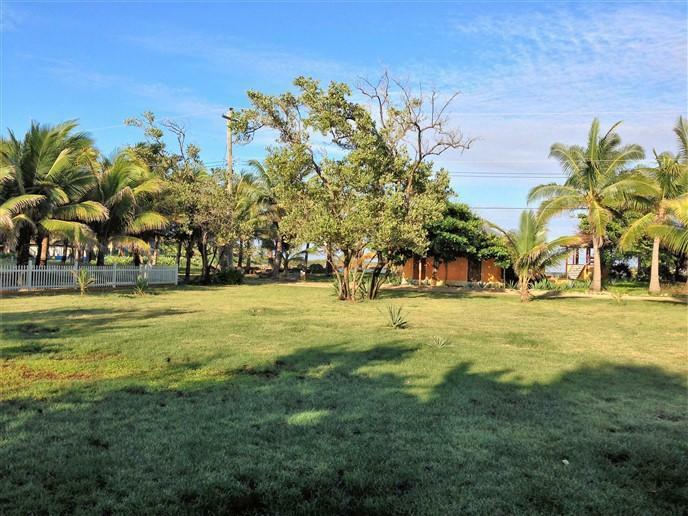 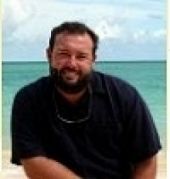 Build the tropical vacation, retirement or permanent home of your dreams in beautiful Tradewind, Utila.